Liars don’t have a “sound,” in the general sense; their catalog is far too varied and risky to fit comfortably under a single banner. What they have instead is a kind of spirit that animates whatever body they happen to have picked up at the moment–a personality, we might say, capable of jumping around, recognizable in essence if not in appearance. 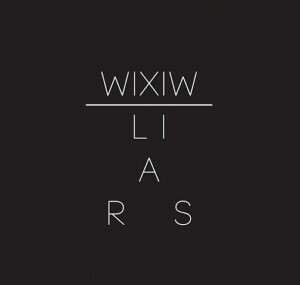 Liars do have sonic hallmarks, sure, and despite the juggled instrumentation, they do appear throughout WIXIW: drums that roll like mallets on a keg, Andrew’s pinched and creeping falsetto. But below the music itself, maybe informing it, is a deep weariness that flows throughout their discography. It’s this weariness that keeps WIXIW from being just another electronic record, whether it manifests itself as fatigue (opener “The Exact Colour of Doubt”), or paranoia (“Octagon”), or outright menace (the howling middle section of the title track). Danger, and entropy, and decay are always at the aesthetic center of what this band does, right down to the way the hard stabs of synth in the chorus of single “No. 1 Against the Rush” begin to melt like crayon wax as they roll against the song’s rhythm. We may not have another band more acutely aware of evil than Liars–the ding of diamond-scratched glass in the bedroom-intruder song “It Fit When I Was a Kid,” from Drum’s Not Dead, still gives me chills. But there’s also something exquisitely goofy about Liars that pushes back against with the horror. The title of “No. 1 Against the Rush,” which Andrew sings like a bummed-out Danzig, turns out to be a reference to last year’s San Francisco 49ers team, and that album cover could either be an ASCII art mock-up of the Blair Witch totem or one of the Niners’ diagrammed plays; with all of the implied gore and fear and good humor in both, neither would be surprising. 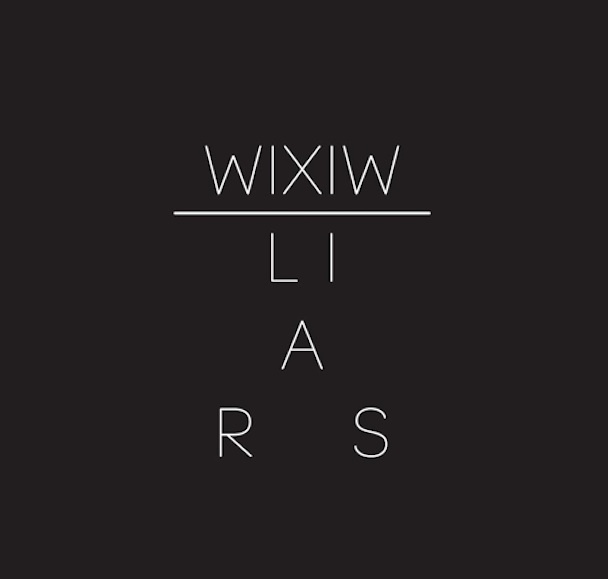 The title is pronounced “wish you,” and it’s meant to suggest a longing and a desire for change, but it’s also a palindrome, a playful poetic device on roughly the same level as the onomatopoeia; WIXIW is nearly that, too. well done. best of the twisted 2012.